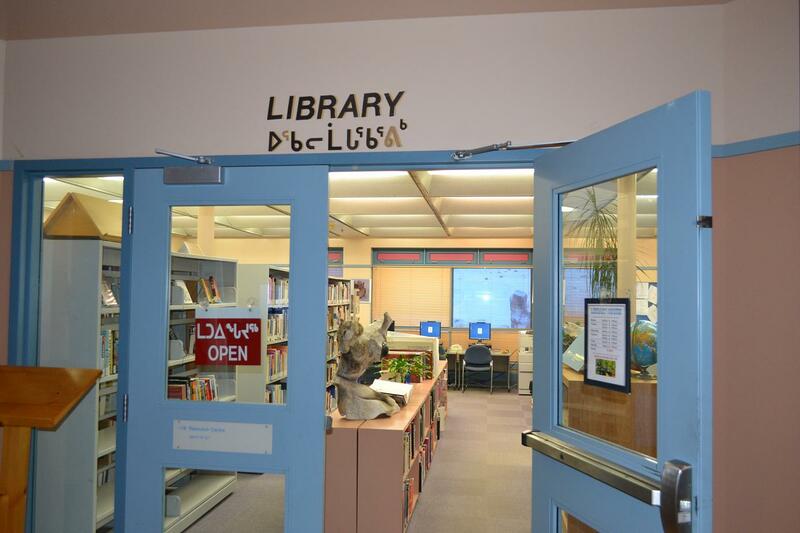 Nunavut Arctic College has three libraries located in each of the campuses spread across the three regions of Nunavut. 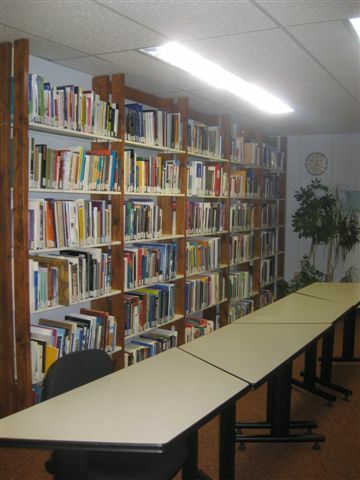 The Nunatta Campus Library is in Iqaluit, the Kivalliq Campus Library is in Rankin Inlet, and the Kitikmeot Campus Library is in Cambridge Bay. quiet environment in which students can study. 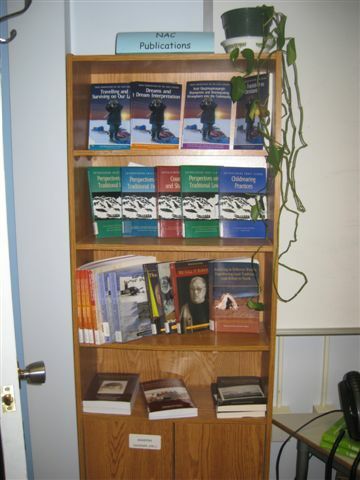 For further information about the Nunavut Arctic College libraries, please visit http://arcticcollege.ca/en/arctic-college-library-services. Nunavut Arctic College Kitikmeot Campus Library, Cambridge Bay. 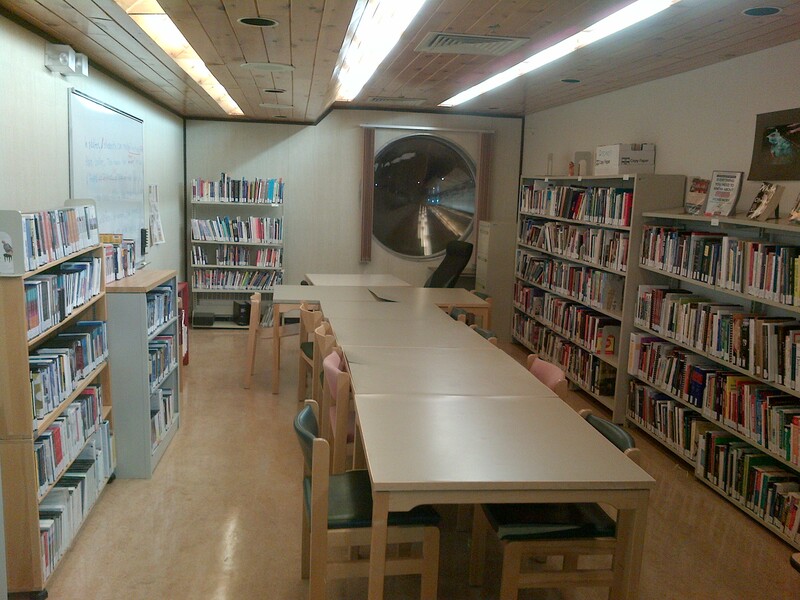 Nunavut Arctic College Kivalliq Campus Library, Rankin Inlet.